Get ready. Get set. Get registered. 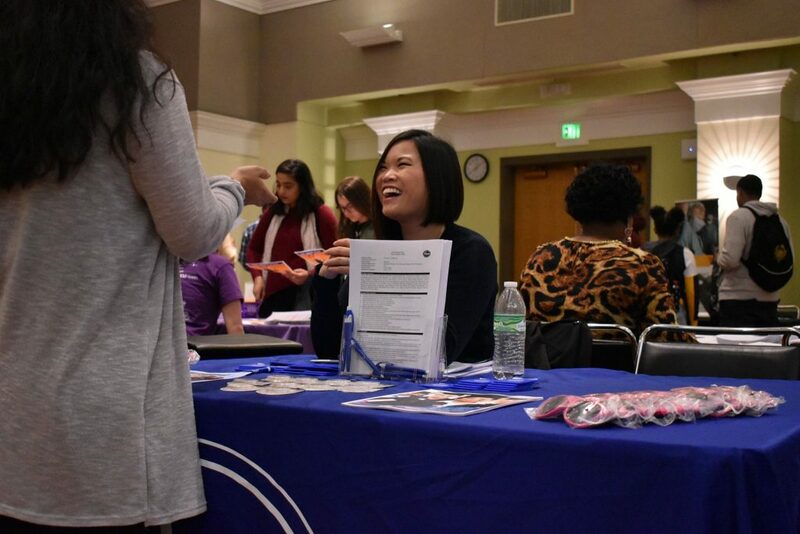 Find the right talent to meet your diverse recruitment needs during our annual Nonprofit and Social Services Career Fair. This three hour event draws several hundred students each year from a broad range of disciplines, including arts, business, communications, and the sciences. We invite you to join us for what will be an engaging and informative afternoon for students and the nonprofit community (and yes, the event is open to all job seekers). Best of all, Registration is free! Registration is now live. Log in to HireVCURams today to secure your place at our free annual fair. Should you have any questions, please contact VCU Career Services at HireVCURams@vcu.edu or call 804-828-1645.